MoJo Promotions stock a exceptional range of personalised banks products, all intended to be custom printed with your company name. 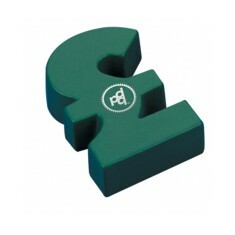 Banks Products provide a brilliant way to display your message. The practical nature of personalised banks products is sure enough to ensure your marketing needs are met. Our variety includes - Pound Sign Stress Items and Colombia Quarto Diaries. All of our products can be custom printed to suit your goals, please contact us for more information. Ideal for financial-related promotions! 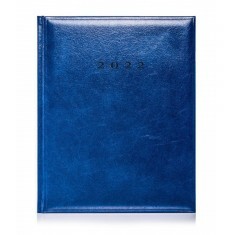 PU stress item in the shape of a Briti..
Never forget an appointment with our branded Diaries! Our Colombia range featu..